1. No Need for Security- Personal Loan does not call for pledging any property as security for availing loan. It is generally granted on basis of Your CIBIL score which should be good or at least satisfactory. Your previous credit records, repayment history, dealing with banks, your Income and Salary are few factors which are considered while granting personal loan and thus saves you’re from losing out your rights attached with properties. 2. Simple Process- The easy and Hassle free loan availing procedure make it a viable option for prospective borrowers. 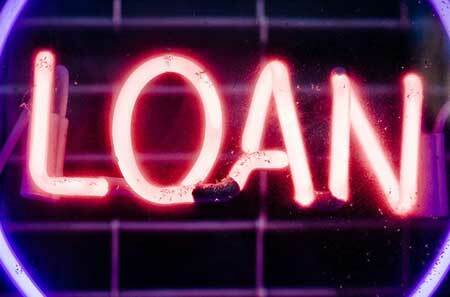 Most of the lending Institutions these days operate online and have made all working Internet friendly. You can just click one time on ‘ APPLY ’ and upload all the necessary documents and if all goes as per their eligibility criteria; you get the loan amount in your account transferred automatically within few hours. 3. Flexible Repayment Schedule- Personal Loan comes with various added advantages which can make it an apt choice. One of the pros is flexible repayment schedule, yes you have a say in deciding when and how you want to repay the amount, and you can take that decision after considering your income and duration between cash flows. 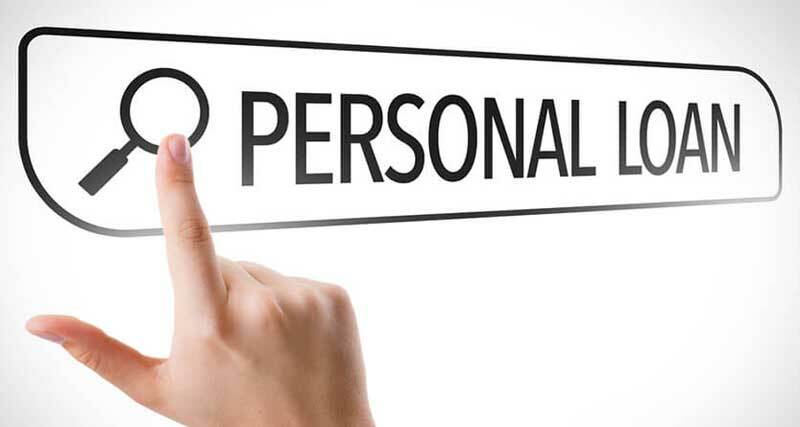 Thus personal loan definitely take care of your finance inflow picture in mind while deciding tenure and numbers of EMI’s.